The Conservatives have complained that the proposed composition of the London Regional Select Committee is not representative of the views of Londoners. On 14 December 2009, MPs debated government proposals that Karen Buck, Jeremy Corbyn, Clive Efford, Siobhain McDonagh, Andy Slaughter and Andrew Pelling form part of the London Regional Select Committee. 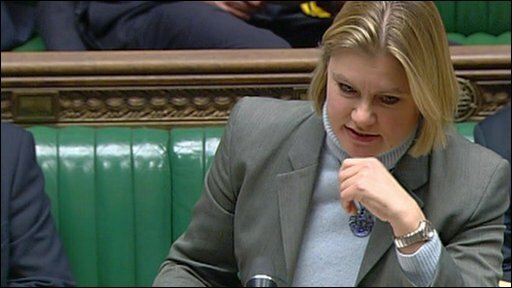 Shadow Minister for Communities and Local Government Justine Greening led the opposition to the choice of members, which she argued did not give adequate representation to people who opposed the expansion of Heathrow, for example. But the names were ultimately approved by 212 votes to 124, a majority of 88.